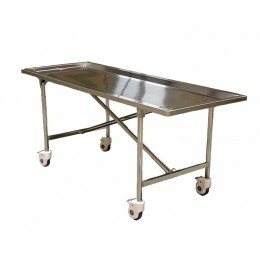 Mobi Medical Supply specializes in providing quality funeral and mortuary equipment at affordable prices. 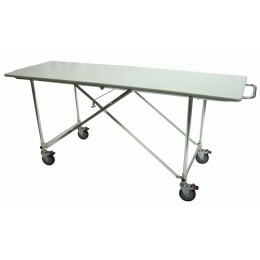 We carry both the standard embalming tables and the hydraulic tables that are engineered to last. 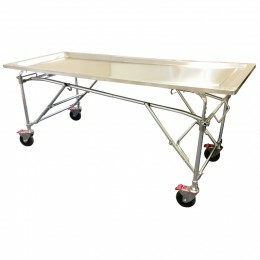 Embalming Tables There are 5 products.